If you trying to write any of the next Institute of Chartered Accountant Of Nigeria (ICAN) diet exam and you still don’t know which center to attend lectures in Abuja, Benue and Kaduna? 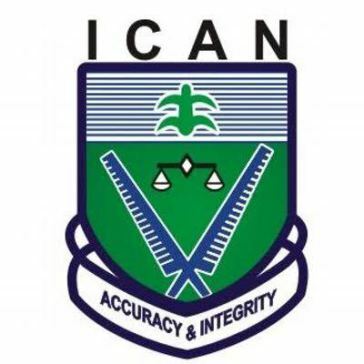 This post will be helpful to you because i listed out the numbers of accredited ICAN centers in Abuja, Benue And Kaduna State with their emails and phone numbers. 2. Global Focus Initiative Consulting Co. NOTE: There are so many centers for ICAN lecture in your State, just that, they are yet to meet up with ICAN's requirements to be accredited. In case you need to know them, you can go to any higher institution in your state and ask for their accounting department because majority of the students will tell you various centers available in that area.